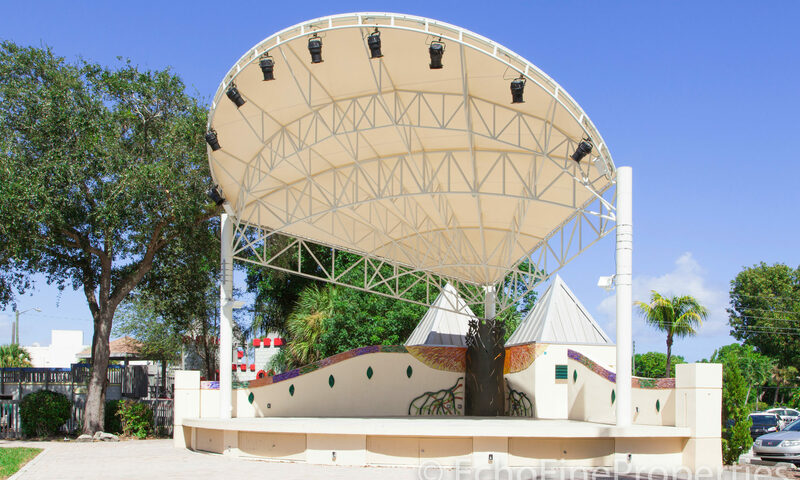 Boynton Hills is a family friendly community located in the heart of Boynton Beach making it very close to all the great features and adventures Boynton Beach has to offer. The homes are single-family homes with attached garages, spacious yards with tropical trees and manicured gardens. Plenty of space to park your cars, truck and boats. 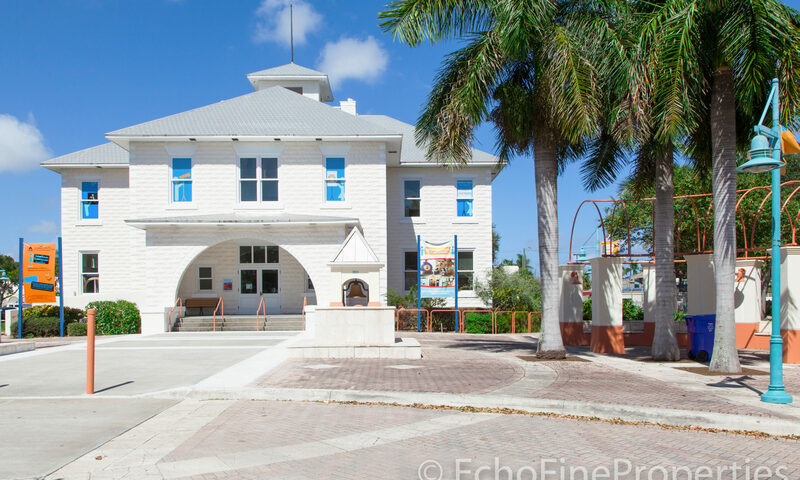 Within one mile of Boynton Hills there are four places of worship, Poinciana and Galaxy E3 Elementary Schools, Sara Sims Park, a gas station, a post office and markets. Under two miles from Boynton Hills is the Boynton Harbor Marina, where you can arrange a scuba dive to explore the large reefs and ship wreck that many tropical fish call home or book a fishing charter and supply dinner for the family! Ocean Ridge Hammock Park is only a couple of minutes from the marina, it has a long boardwalk that takes you to a secluded stretch of beach, so take a book and relax! If you’d rather stay dry, you can practice your swing at one of the two courses at Links Golf Course (under ten miles away) and Boynton Beach Mall and Town Center is less than three miles away, where you will find a load of great shops including JC Penny, Macy’s, Wallmart, banks, a cinema and plenty of eateries for an easy convenient day or evening out. The I-95, Florida’s Turnpike and N Federal Highway are easily accessible from Boynton Hills so take a stress free visit to neighboring cities like the old fishing town of Lantana (5 miles away) or Delray Beach (under 6 miles away). 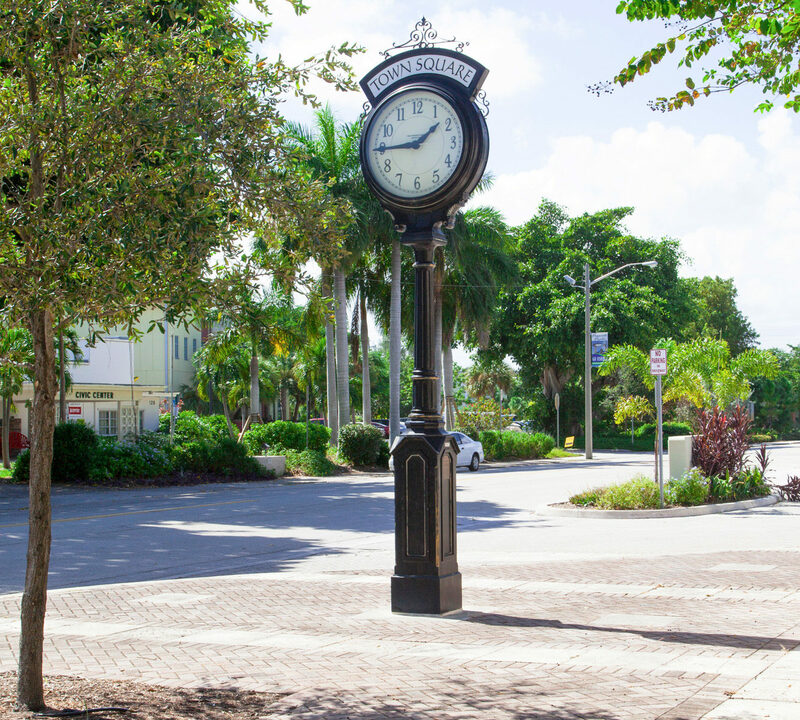 Other communities in great locations within Boynton Beach are Boynton Heights and Boynton Center of Beverly Hills and Barrwood. I am interested in learning more about Boynton Hills homes.